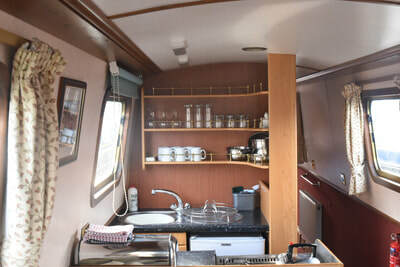 Kentish Star is a well laid out boat offering plenty of room on board. 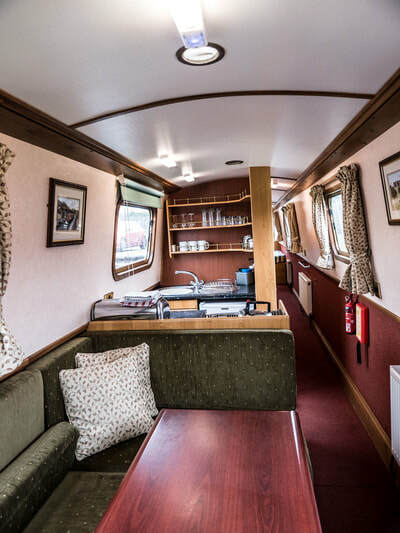 The stern Cabin provides either a double berth or two singles. 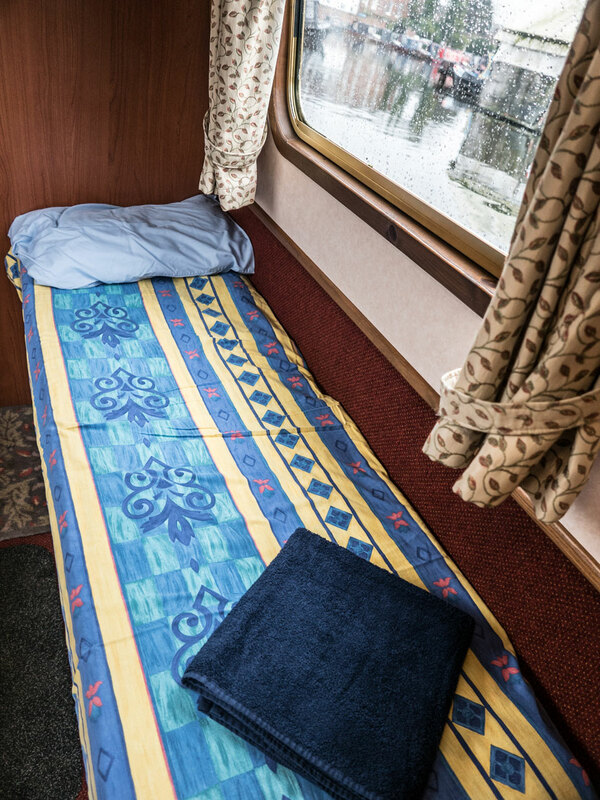 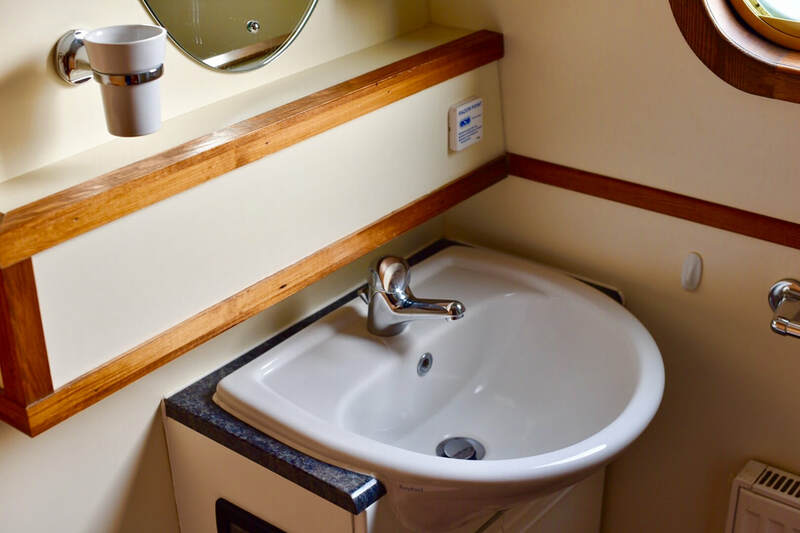 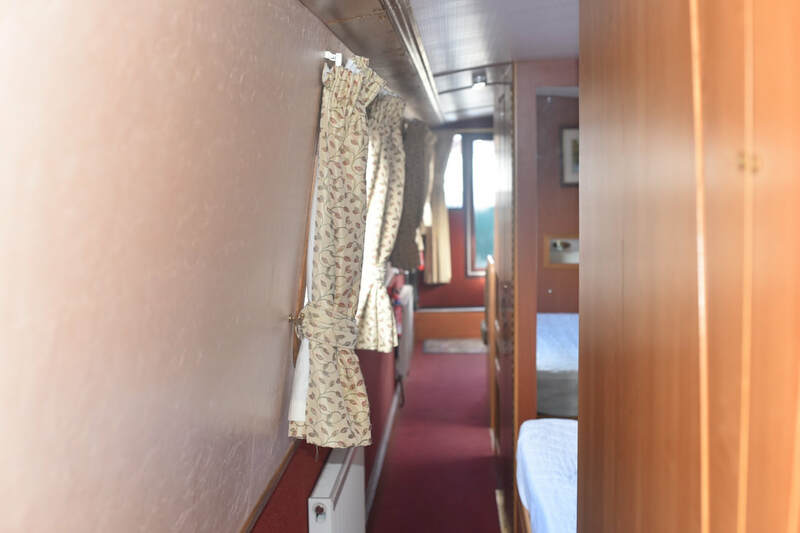 Additionally the centre cabin provides a Double Berth with the advantage of a pull out extension to its width for those wishing to have a wider berth at 66" rather than the standard narrowboat bed width. 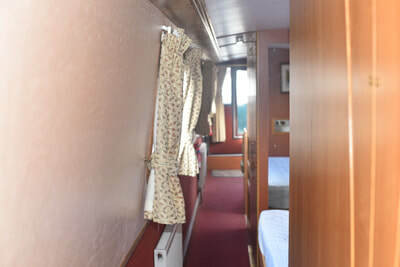 The saloon provides an optional further double. 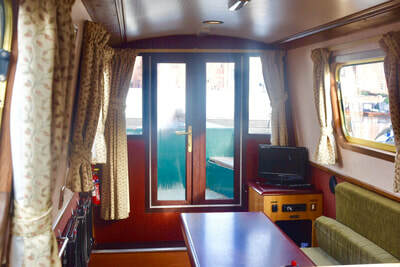 The boat also has a large shower/WC and a further WC with WHB. 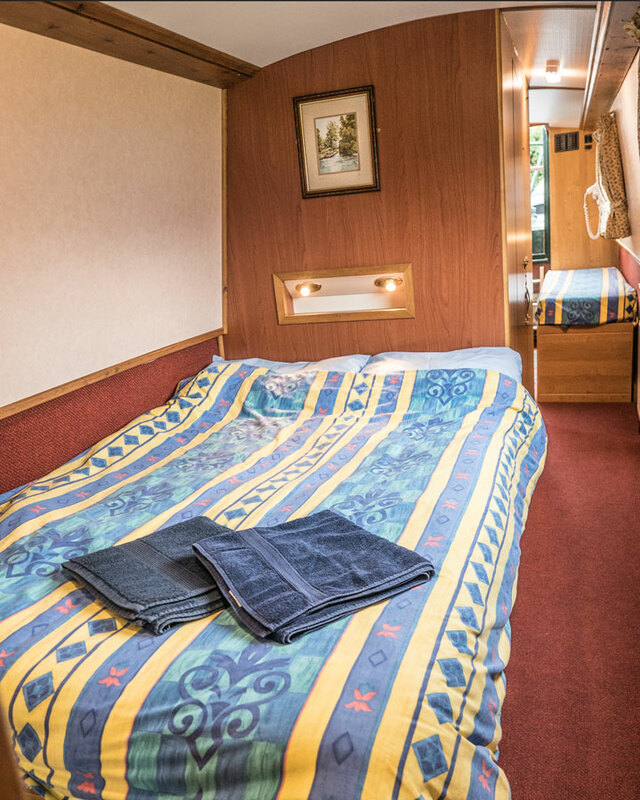 It provides excellent accommodation for a family wanting extra space.